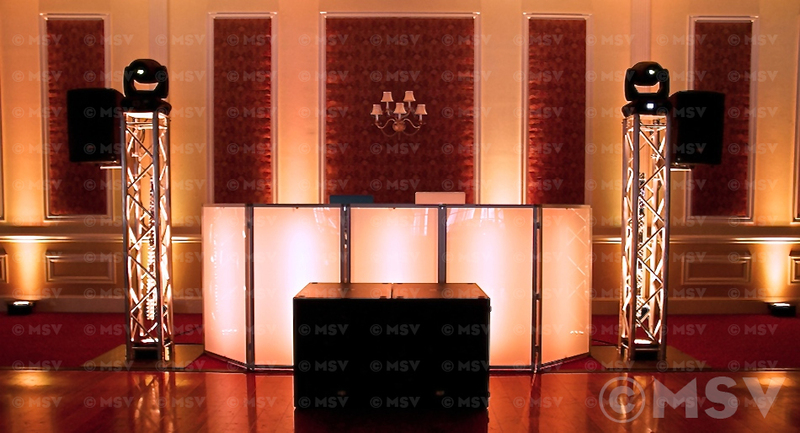 At MSV we believe in quality and outstanding service, but we also believe in rewarding our clients with special deals and affordability. Below are some amazing wedding packages that we have created for our clients to bundle and save big time on price. Why not go with all 3 services to compliment your wedding day? From our combined TV, Movie and Mirror booth package, to our standard DJ, Cinema and Photo Booth deal, we are sure that you'll find one of these packages to work in your budget perfectly. Take advantage of our $4999 package deal for our top 3 wedding services! This deal includes our MSV TV package, our 3 shooter MSV Movie package (with drone) and our Mirror booth. The total savings of this deal is $1399! Don't believe us? Add up all 3 services and compare. 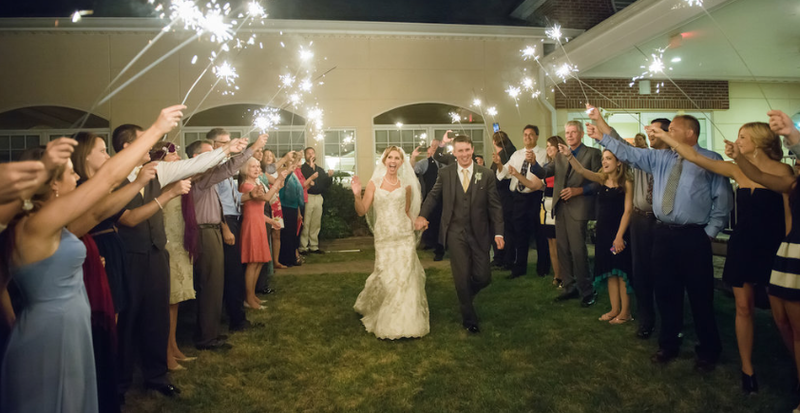 Take advantage of this $4399 deal that includes some of our most popular wedding services. This bundle includes our two shooter Hollywood package, The Diamond package, and our up graded Photo Booth. The total savings of this deal is $1099! Don't believe us? Add up all 3 services and compare! Take advantage of our standard wedding packages for a price of $3999. This deal includes our Lasting Memories, our one shooter Cinema and our standard Photo Booth package for a total savings of $500! Don't believe us? Add up all 3 services and compare!